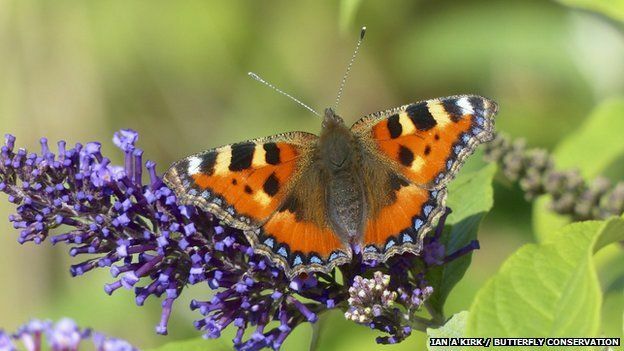 A warmer summer boosts butterfly numbers across the United Kingdom for 2013. This comes “as a relief” following historically low numbers for the summer of 2012. Much of the data collection comes through the UK’s annual Big Butterfly Count which engages local citizen-scientists to help enumerate sightings of these beautiful insects. Kiwi Hatching Season Begins at Aukland Zoo!